Six Common NDA Mistakes – Don’t Get Caught Out! A confidentiality agreement, also known as a non-disclosure agreement (NDA), is a legal document that protects your confidential business information. It can be used in any situation where your business shares information with another business, an employee, a contractor, or another party, and wants to ensure that information remains private. The exact information covered by the agreement (and what is exempt). Exactly how the second party can and can’t use that information. Precautions the business or person must put in place to protect the data. What happens to the information after the agreement ends. 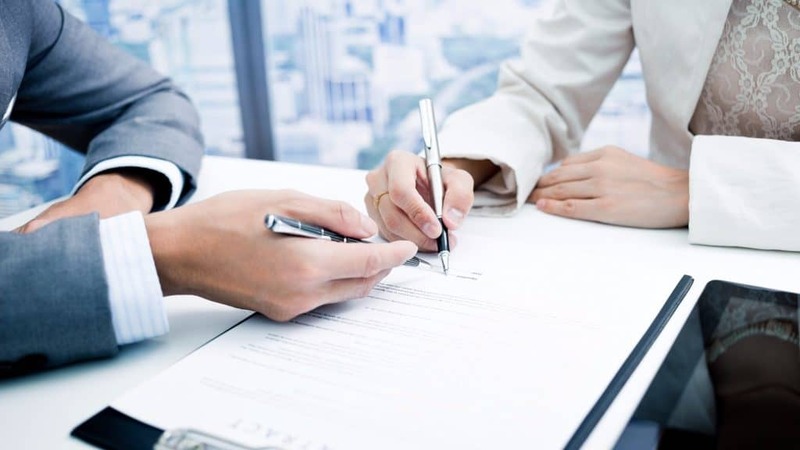 Unfortunately, many businesses fail to protect themselves by either not having an agreement in place, or writing one that appears to protect them, but is either wrong or contains mistakes which mean it is not enforceable. Mistakes and problems are common, especially when businesses reuse old agreements by changing a few details for a new project. A lack of understanding of how the new situation requires changes in the agreement can lead to costly errors. The most obvious mistake businesses make is to not have an agreement, but it’s not unusual to see businesses that have created an agreement, only for it to remain incomplete and unsigned, or signed incorrectly. Businesses must also ensure their employees don’t send confidential information before the signed contract has been received; this is tempting when under time-pressure but leaves company data unprotected. The first issue with a broad agreement is that if it is not specific enough it may be deemed unreasonable, and a court may choose not to enforce it. The second issue is that a very broad agreement will cost more to enforce since it covers so much more ground. A tight agreement with carefully-considered bounds is far more effective. It is highly likely that the business or contractor you are dealing with may need legitimately share some information covered by the agreement to carry out the planned activities. The agreement should specify how they can share the information, the procedure for doing so, and what steps the sharing party should take to ensure the third-party handles the data appropriately. It should also specify which party is responsible when a third-party with legitimate access to the information causes a leak. Without the correct guidelines, the other party will need to request to disclose data outside the agreement every time they deal with a third-party. This is rarely necessary, will slow down the project, and will cause frustration for both parties. The confidentiality agreement should outline exactly how you handle disputes. In some cases, mediation is more appropriate than litigation, but unless this is specified, you may have no other option than an expensive court case for what may be a minor breach of the agreement. It is also important that the agreement covers under what law it is being written, especially if you are dealing with parties based outside of Australia. Writing something the other party clearly can’t agree to will reduce trust, and the back-and-forth necessary to correct the mistakes will delay your project. For example, a well-written agreement will include proper exclusions for areas it does not cover, such as information that is already publicly known and information developed independently. Finally, that agreement is worth nothing if the one signed copy gets lost. Businesses should always back up their agreements with both physical and digital copies to reduce the risk of this happening. Do you need a confidentiality agreement written or an existing document checked by an expert? 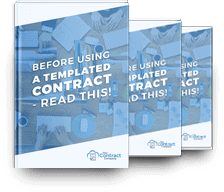 The Contract Company specialize in fast turnarounds for businesses. Contact our team today, and we’ll get in touch with a fixed price quote.